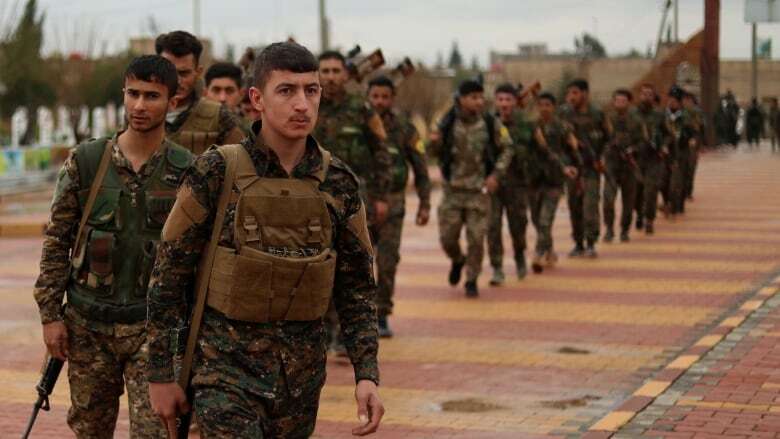 The U.S.-backed Kurdish fighters of the Syrian Democratic Forces (SDF) began an assault against the final ISIS enclave in eastern Syria on Saturday, aiming to wipe out the last vestige of the jihadist group’s “caliphate” in the SDF’s area of operations. U.S. President Donald Trump, who plans to pull U.S. forces out of Syria, said on Wednesday he expected an announcement as early as next week that the U.S.-led coalition operating in support of the SDF had reclaimed all the territory previously held by the jihadist group. The enclave, close to the Iraqi border, comprises two villages. Islamic State in Iraq and Syria also still has territory in the part of Syria that is mostly under the control of the Russian- and Iranian-backed Syrian government.